 The Auto Jack is our one and only autoflowering variety and it is made from crossing a ruderalis with an indica strain first of all and then selectively narrowing down on the particular traits to increase the yield. Then it has been crossed with the Jack Herer, a sativa, to get some more height and to try and increase the flavour and smell of the flowers. It is a very successful cross and has produced some very good plants. From seed to harvest in 60-70 days with no change of light cycle, ie: 18hours on and 6hours off or higher like 20/4 and these Auto Jack will provide you with some very tight buds dripping with crystals in a very short time. Outside it is best to put them out at the middle to end of may so as to get the most light possible as without this long light period it requires, it will end up short with between 15-25 grams per plant. This can be increased to 25-50grams when giving it the proper light cycle it needs. It grows amazingly well for an autoflowering strain and can reach 1metre in height. It has a very nice aroma and tastes really good too. It has all the best bits of the Jack flavour but it is an auto-flowering variety so can be finished in super quick time (maximum 80 days from seed). Another really good strain that will not disappoint. 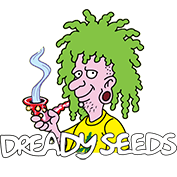 Nach dem Studium der Marihuana Erbanlagen für fast ein Jahrzehnt, eröffnete Dreadybob eine Samenbank, um die Erhaltung seiner eigenen Züchtungen zu gewährleisten; Dready Seeds. Dready Seeds, die sich selbst auf 5 Hybriden beschränken, bevorzugt es sich auf die Qualität statt auf die Quantität zu konzentrieren. Diese 5-Hybriden (Auto Jack, Dready Berry, Dready Cheese, Dready Skunk und White Jack) decken alle eine der wichtigsten Cannabisarten (Sativa, Indica, Mixed und Ruderalis) und können nun alle von Seedsman erworben werden.